The Pearl Source has an incredible selection of pink pearl jewelry, from dainty stud earrings to classic strands; we&apos;ve got something for everyone. Pink is one of the most popular pearl colors for jewelry on the market, other than classic white. Fans of the gems love the way pink pearls give their look a unique twist and pop of color. Some pearls are naturally pink, while others are dyed to take on this delicate hue. Either way, you’ll look amazing wearing cultured pink pearls for any occasion. If you’re looking for cultured pink pearls that are naturally colored, Freshwater is the way to go. All naturally pink pearls are formed inside Freshwater pearl mussels. These gems come in various hues of rose, gold, and aquamarine, with undertones of gold or beige. The cultured gemstones range in sizes between 4mm to 12mm, with average pearl sizes being 6mm to 9.5mm. However, experiments are being done on “Edison Pearls,” which are growing to sizes up to 16mm. Pink pearls give any look a radiant glow, from a casual outfit to elegant attire. 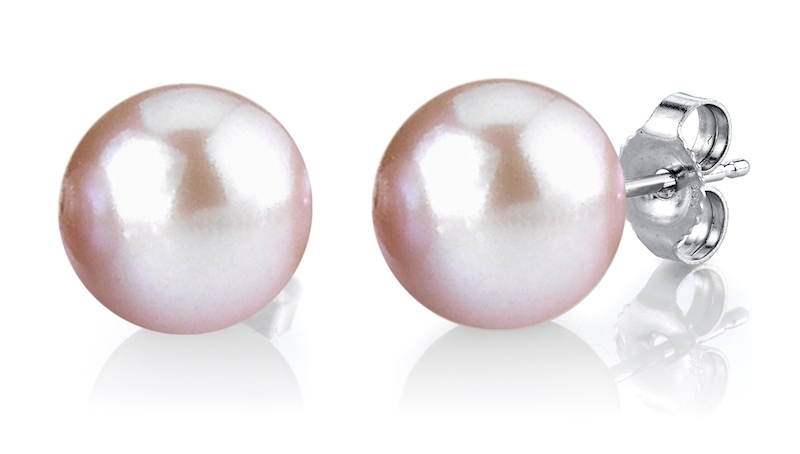 This beautiful pearl color is popular for pearl earrings, necklaces, bracelets and pendants. 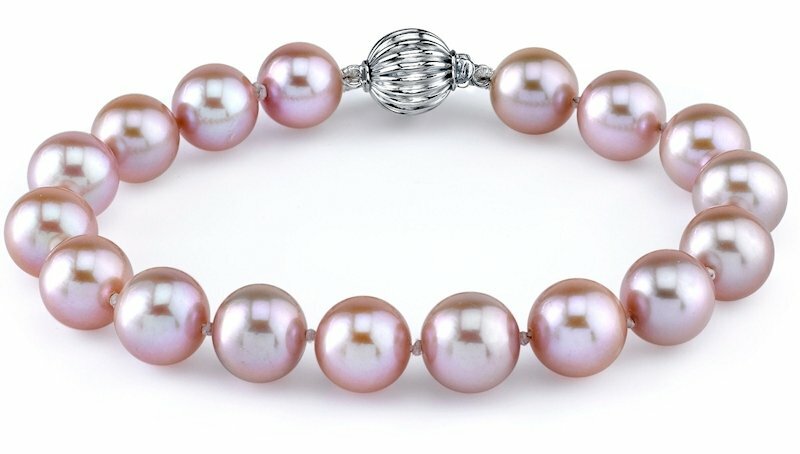 Cultured Freshwater pearls are the only ones that are naturally pink. Therefore, pearl types such as Akoya, Hanadama and White South Sea white pearls, are often dyed, commonly transformed into pink pearls. Dyed pink pearls will generally have brighter hues than naturally colored ones. If you choose to go this route, make sure pearls are dyed by a professional. You want your dyed pearls to look as natural as possible. Here at The Pearl Source, we only sell high-quality, real cultured pearls. 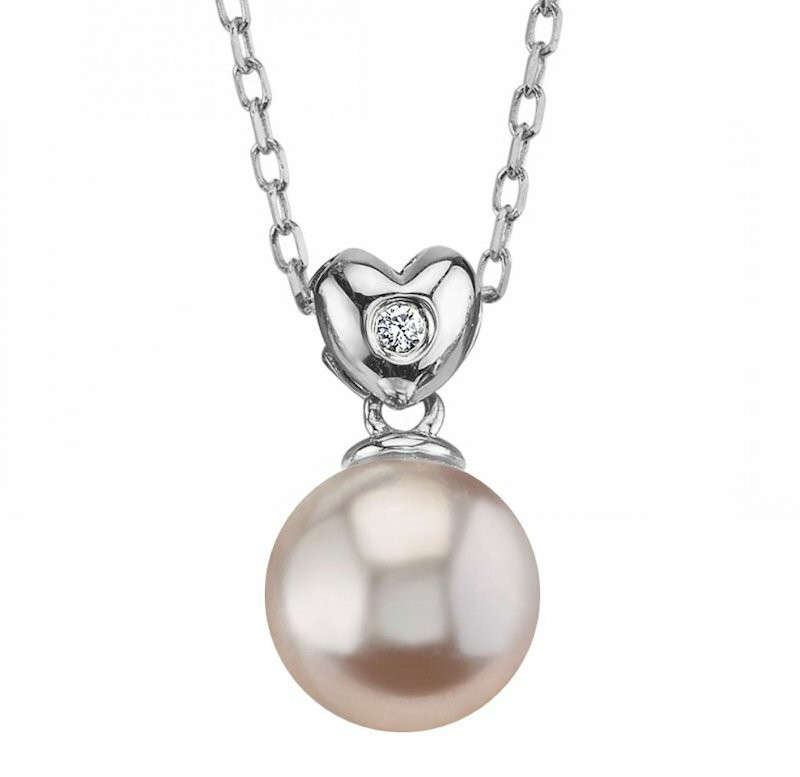 Our online pearl jewelry store has a complete selection of pink pearl jewelry for any occasion. Visit our online store and see what we have to offer today.